It’s that time of year again! Time to show your family you love them using a bunch of expensive stuff! Except that’s not what you’ll find in this gift guide. 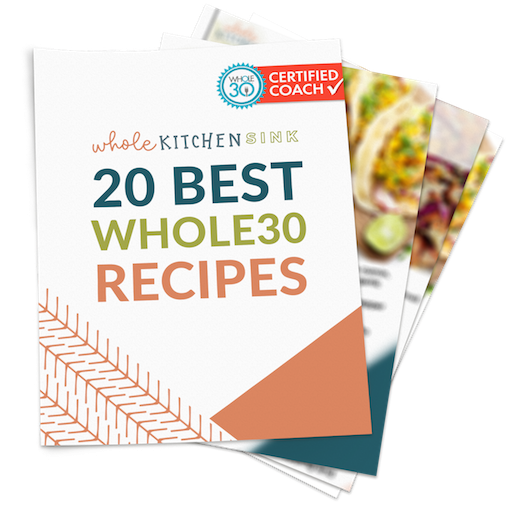 Here you’ll find kitchen gifts that are items I actually love, Paleo and Whole30 gift ideas that they’ll actually use, and some random tidbits of things I’m loving lately and-slash-or will be giving to my own friends and family. Okay, I’m a little jaded when it comes to the hedonistic excess that the holidays can bring as a whole, mostly because it feels a bit crazy to run around stressing about what to get someone who has everything they could need or want – while knowing that I also have plenty and don’t need anything more from the people I love who’re stressing about gifts for me. Ya know?! But don’t get me wrong. I do love finding the perfect gift for my people. I especially love it when those gifts are a) useful b) edible (plus healthy and delicious) or c) thoughtful. Or hey, bonus if they’re all of the above. You won’t find anything super expensive here either. Mainly for two reasons. One being that I’ve stayed away from doing gift guides in the past because the ones I’ve looked at seemed to be what some may call opportunistic, others would call exploitative. They’re largely just someone throwing 300 spendy items and products into a blog post which makes it appear like there’s no way they’ve seen, tried, or even looked closely at all of them – rendering their “suggestion” useless (in my opinion). Not to mention further perpetuating and taking advantage of people’s holiday impulse purchases (in my opinion). Like, seriously, why are there 4 pairs of $150+ wireless headphones and 12 styles of $150 Patagonia fleece in your gift guide, GF?! And let’s be real, the $90 a piece velvet throw pillows from Crate and Barrel are ridiculous. Again, don’t get me wrong. 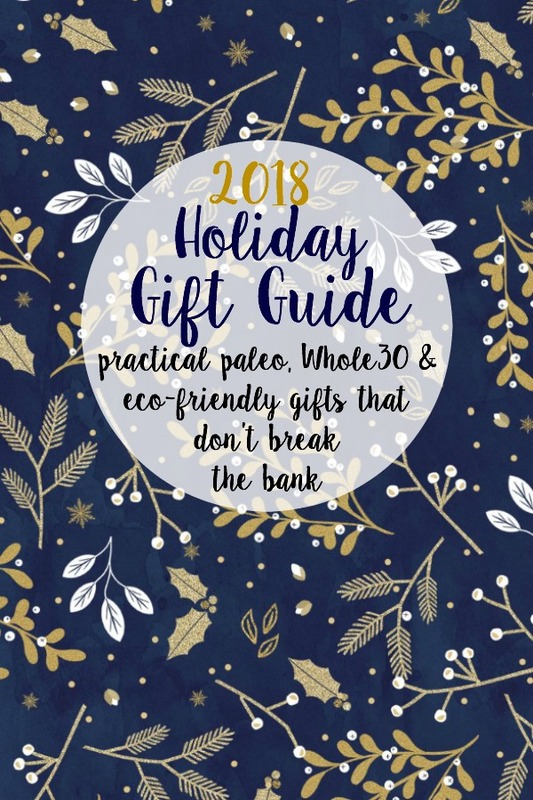 I know there’s a lot of people who love looking at gift guides, have fun with them, and get a ton of great ideas from them! And that’s awesome and I’m happy they’re available! I’d likely be one of those, except my perspective comes from the other side of the screen. I didn’t want to do a paleo, kitchen, holiday, etc. 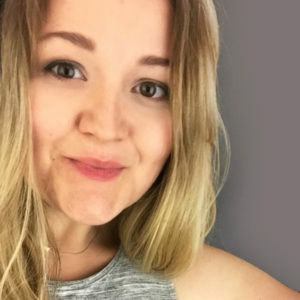 gift guide by just throwing up links to things I wouldn’t/haven’t actually gifted to someone or haven’t actually spent my own money on in the name of getting some affiliate commission – it’s just felt tacky and insincere to me. 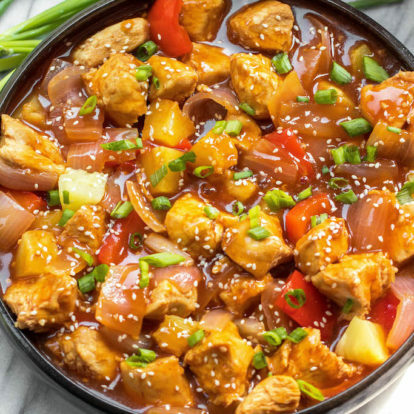 I’m not going to put an instant pot on this list because, seriously, if someone in your life doesn’t have an instant pot yet, you don’t need this list you just need to get them one. I received mine as a gift and I can tell you, it was the best gift ever. So much so that I’ve now myself gifted an IP to two loved ones. My air fryer was a housewarming gift, another gift that ranks pretty high up there. 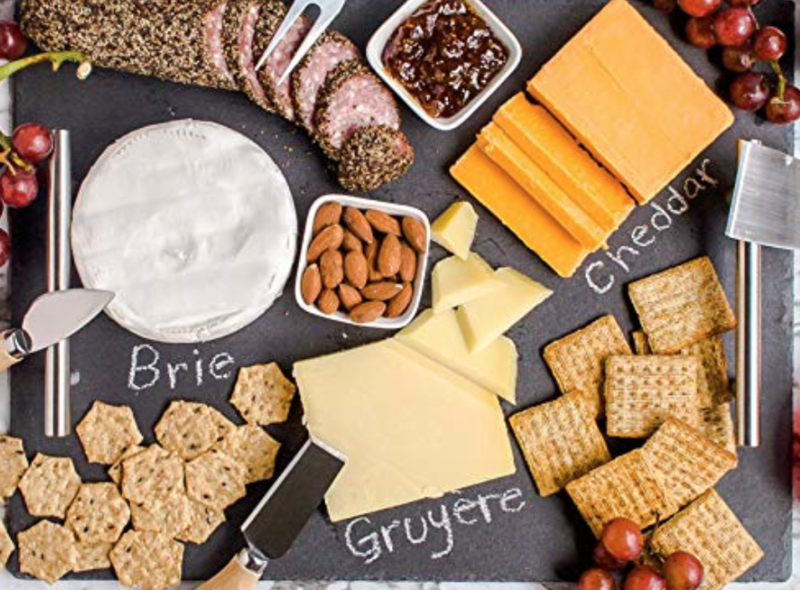 This slate serving tray is an awesome gift idea for pretty much anyone, for pretty much any type of gift even beyond the holidays. While I mainly use mine as a food photography background, when it’s used for entertaining friends or family it always gets a ton of compliments. Really a great budget gift that looks classy and more expensive than it is. The slate finish and the rough sides just add really nice details and the quality and value for the price can’t be beat. This guy here will be the most expensive thing you’ll see on this holiday gift guide, because I’m not going to lie to you, this 10″ cast iron skillet was the best gift I’ve ever bought myself for my 1 year on my healthy journey mark, and the larger 12″ skillet I was gifted last Christmas was the best gift I’ve ever received. It’s hands down the most used and loved thing in my kitchen and not a day goes by without us cooking with it. These are perfect for the newbie cook and the experienced home chef alike. It’ll be a prized possession and I can’t recommend owning one enough, even if it means you get it for yourself. I recommend checking to see if Le Creuset has an outlet store near you. They’re usually 30% off retail if you can find one! 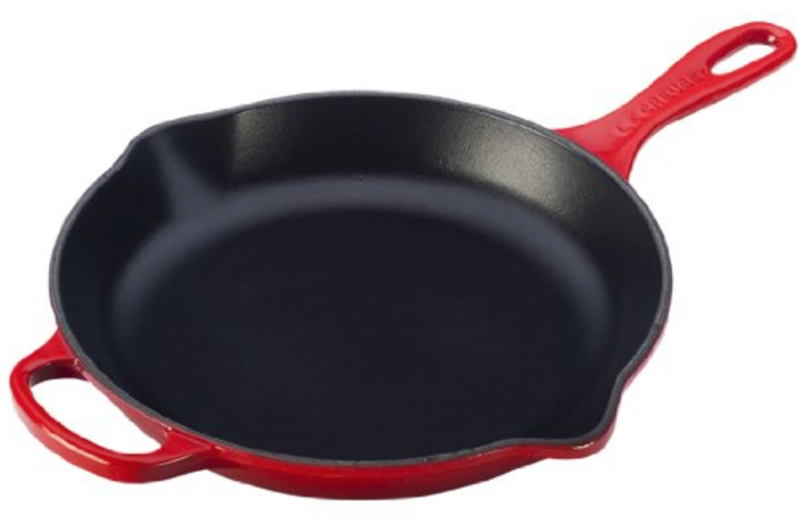 And, for a more budget friendly option, I recommend this cast iron skillet ($12.00) one from Lodge. My immersion blender has pretty much replaced my giant food processor, and makes life so much easier. This one I have comes with a whisk attachment as well, along with a few blending containers. For someone who likes to cook or is getting into learning, they’ll love how functional, compact, convenient and FAST (like, 30 seconds fast) having hand blender is. I use it to make my Whole30 and homemade sauces and dressings like homemade marinara, salsa, mayo, ketchup, pesto, BBQ, and salad dressings. It works wonders for smoothies and saves so much on the clean up. 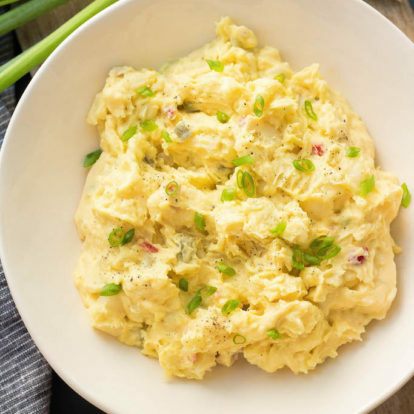 I also use it to mix up pancake batter lump-free, blend Starbucks quality lattes, silky smooth mashed potatoes, sauces or gravy right in the slow cooker and blending veggies or soup right on the stovetop in the pot. It saves so much time and so much mess by not having to transfer, pour and carry hot food back and fourth between hot pans to the blender. 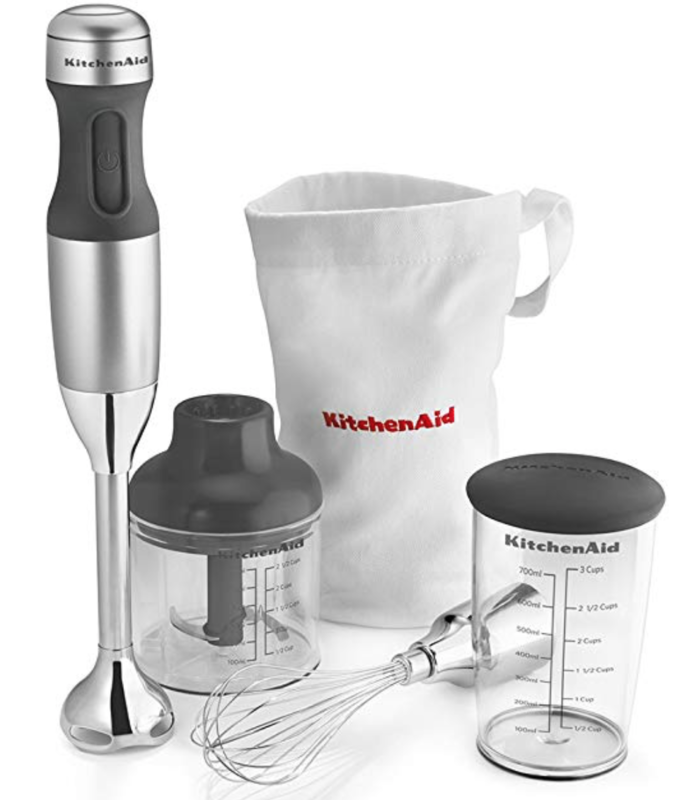 So when your family member now has anything that needs to be whipped, blended, beaten, emulsified, pureed or made into a sauce, smoothie or soup, they’ll always have you to thank for their hand blender. 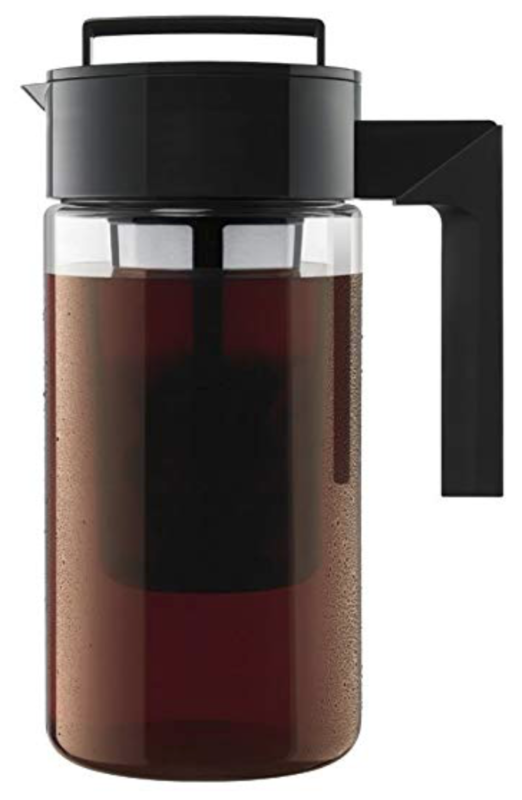 I really, really love this cold brew maker. In fact, I own two of them. Hey, it’s important that people who need caffeine always have it readily available. This is the best affordable gift for anyone you know who loves coffee/iced coffee. It produces a strong, smooth coffee and it’s super easy to use and clean.. like ridiculously easy. Much like the Le Creuset skillet, this knife set is treated like my baby. I’ve always had crappy, cheap knives and getting a nice set that actually cuts things easily has made all of the difference. I know hold a strong belief that everyone should have a nice set of knives – and these ones are amazing while still being a good value. 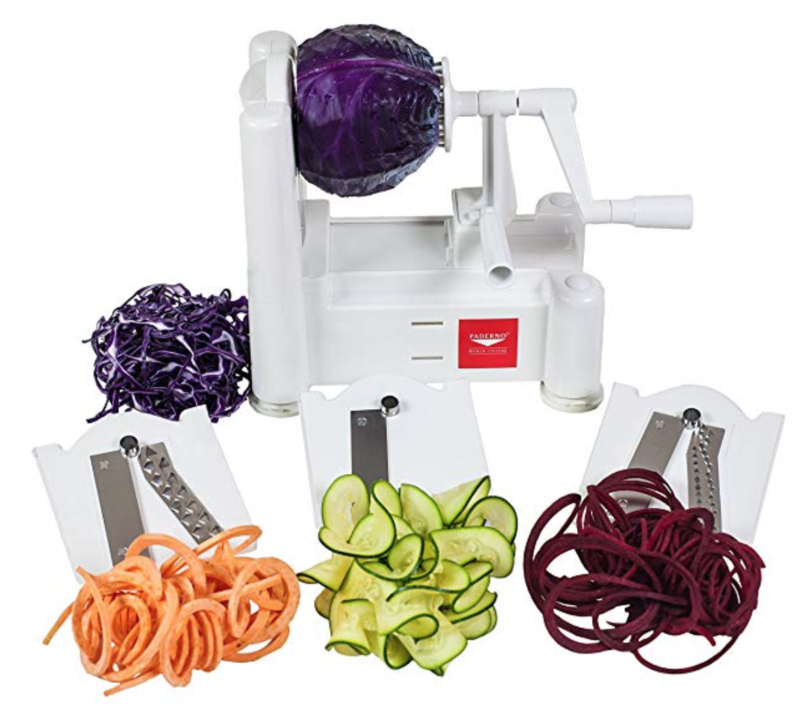 I’ve owned this spiralizer for 3 years now and it’s still in as great of condition as it was when I got it. I also bought my mom the same one and she loves it, too. I seriously couldn’t believe the quality for the price knowing that there’s some that cost twice as much but work exactly the same. 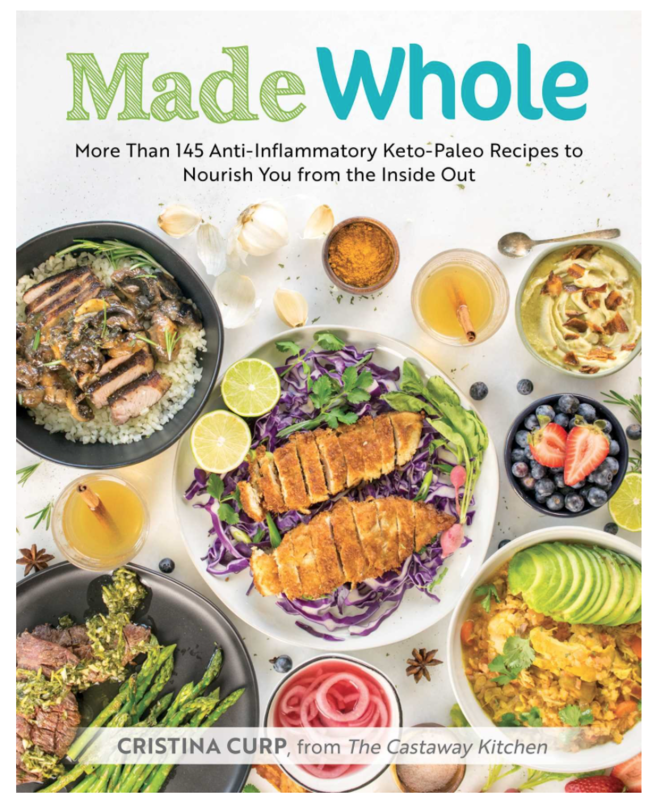 This would be great for anyone who loves to cook, loves veggies or maybe is just trying to eat more of them 😉 Bonus: they’ll save a ton of money buying the pre-spiralized veggies at the grocery store. 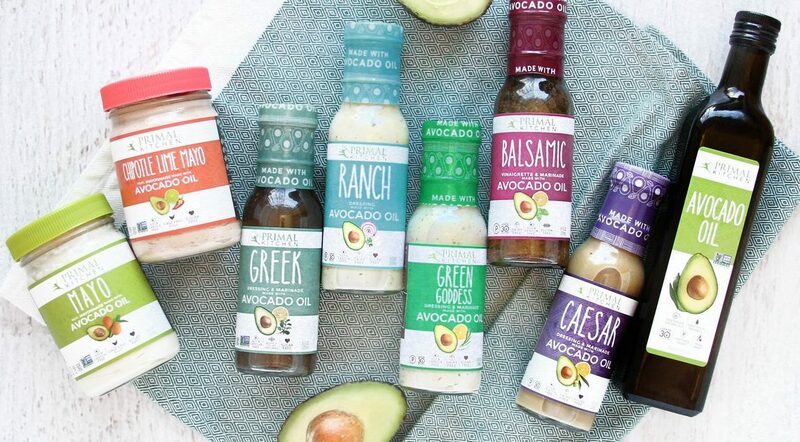 Any Paleo, Whole30 or just real food lover would love to get these healthy, delicious condiments and dressings. If they’ve never tried them, they’ll be excited and if they are already a fan, they’ll be excited. I mean, I get excited even when my boyfriend comes home from the store with their healthy ranch that I already knew he was getting. If someone is starting a January Whole30 or starting a new health routine this Whole30 Kit will help them kickstart it! 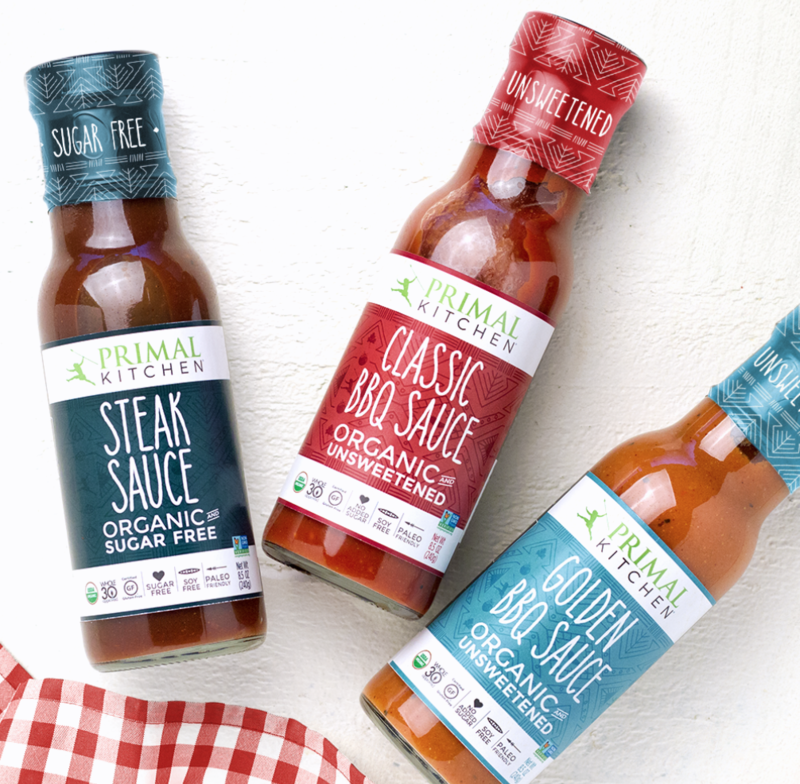 If someone you love is already a huge Primal Kitchen fan, consider grabbing them the newest products, Whole30 BBQ, Steak Sauce and Golden BBQ sauce so they can have the bragging rights of saying they were the first to try them. 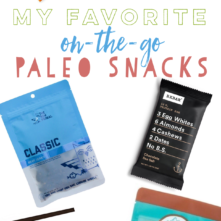 They’re delicious, sugar-free and make eating Paleo so fun! Don’t forget to use the code “paleobailey” for 10% off! 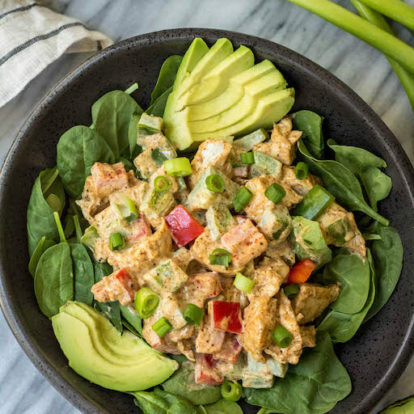 Real Plans is a meal planning service that’s between $2 and $4 per week and plans out your meals for you. 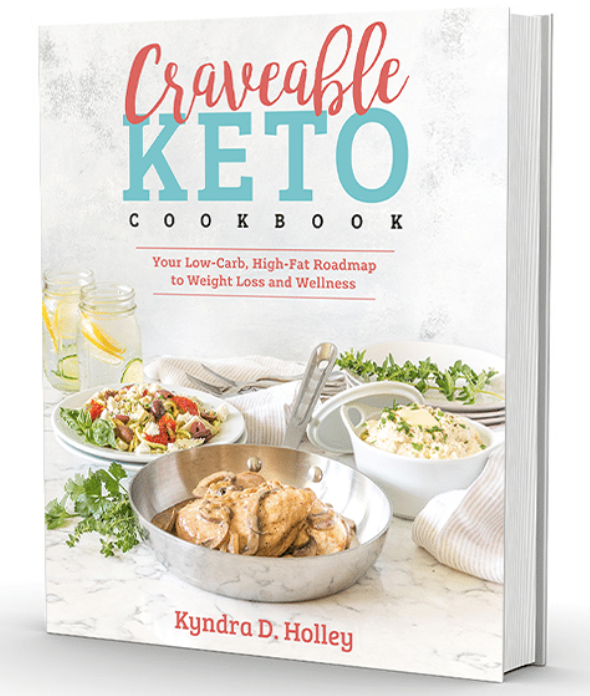 Basically the best gift you could give a busy mom or busy professional in your life (just click “this is a gift” at checkout). 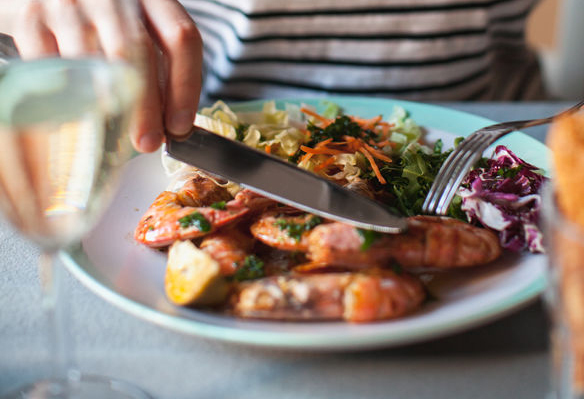 You tell it what you want, your preferences, portion sizes and it does the work for you. It has a huge database of recipes and recipe categories to filter by and you can even import your own recipes. You can ask it to make sure there’s leftovers for you and put that in for lunch the rest of the week, and it will automatically create a shopping list for you. There’s a phone app so you can do it on your lunch break, options to make sure the recipes fit your time and budget and ingredient preferences. RXBARs are fruit and nut protein bars and they also offer a line of freaking amazing (and Whole30 compliant) nut butters. 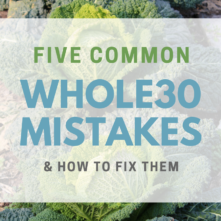 There’s 12 different Whole30 compliant flavors but anyone and everyone will love them. I’m not kidding about the nut butters. They’re addicting.. the vanilla one tastes like frosting. And they’re better than giving your loved one a ton of candy in their stocking. I was gifted this last year by someone who knows I love reading but am also busy.. and it was the best. 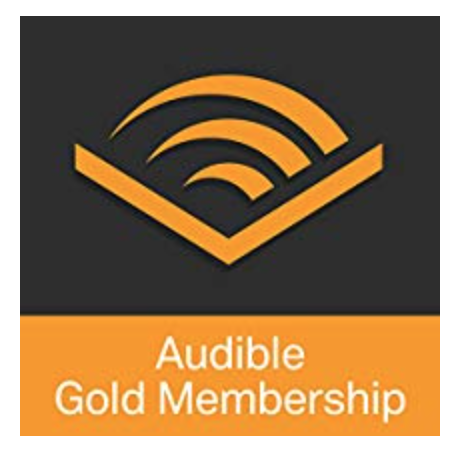 Audible allows me to fly through books without paying for each individually, listen while I drive, workout, work, clean the house, etc. I’ll never not have a membership now, and I’m so thankful for the person that introduced it to me! 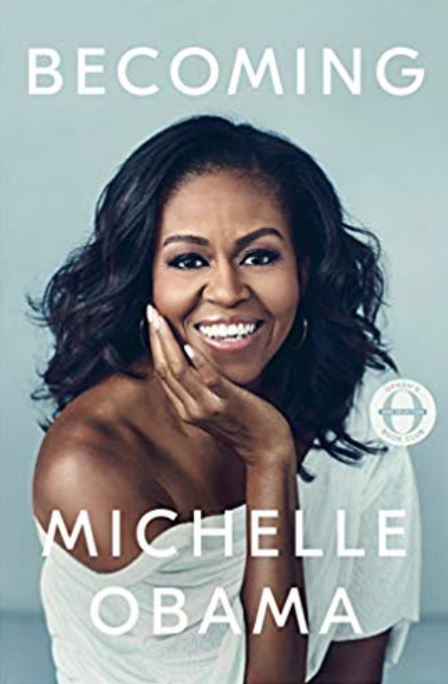 If you have a reader in the family, have no idea what book to get them that they’d like or haven’t read already, this is the gift. 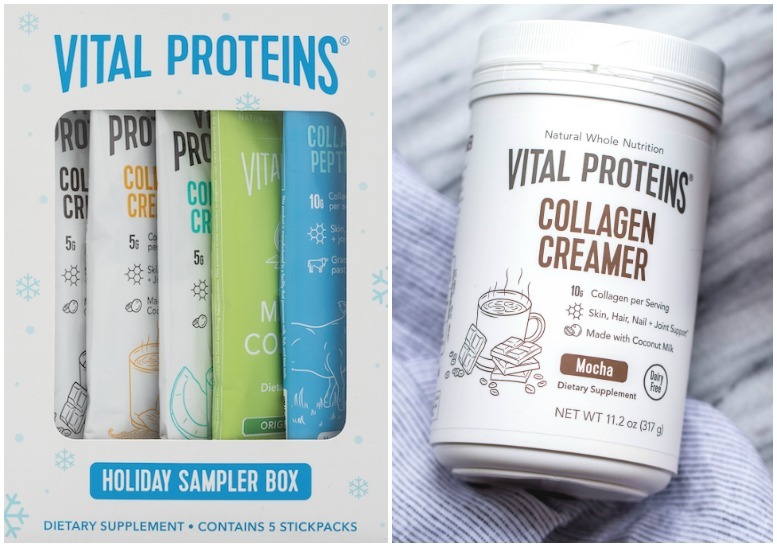 The holiday sampler ($16) is the perfect gift for your Paleo or Whole30 enthusiast friend or family member that has been talking about wanting to try out some of the new Vital Proteins creamers or the matcha but doesn’t know which flavor to commit to! The sampler box includes the new Mocha Creamer, Vanilla Creamer, Coconut Creamer along with the Collagen Peptides and Matcha. It would go great in a stocking or gift basket you’ve stocked with other goodies. Unsure what the collagen benefits are? 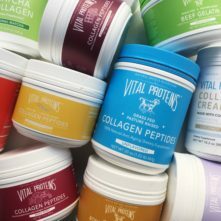 Check out this guide to collagen: what it is, what the benefits are and who should use it. I’m adding the Whole30 Approved, dairy-free Mocha Collagen Creamer ($29) to this holiday gift guide because I’d personally be THRILLED to have someone gift me some. I just stocked up online and bought myself two more canisters because since it’s been released it’s all my boyfriend and I have been using in our coffee. 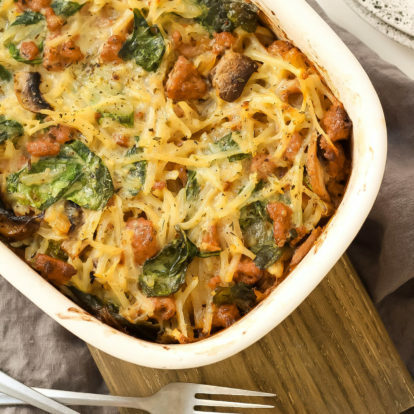 It’s so, so delicious, perfect for the holiday season and the colder weather. It gives my coffee the taste of a hot chocolate.. but with the health benefits from collagen and without the 700 grams of sugar from Starbucks. 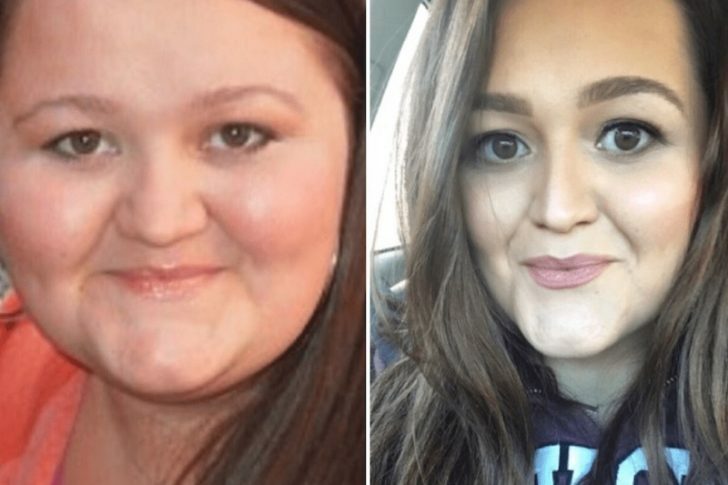 I’ll be grabbing another one for my best friend who’s doing a January Whole30! 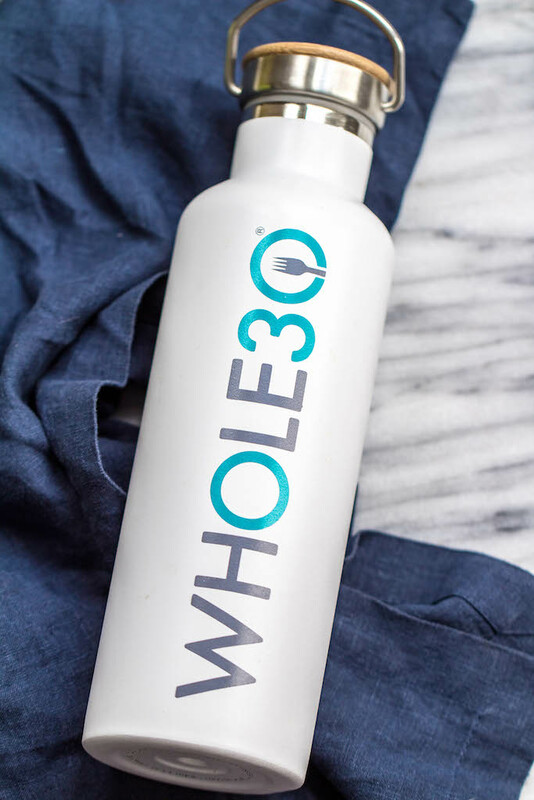 This also totally fits under “eco-friendly” because the company Whole30 teamed up with to make these stainless steel, double insulated water bottles is a company with an awesome mission to alleviate the global water crisis. Each bottle purchased provides clean water for 1 child without access to clean water. Not only is the bottle super heavy duty, super functional by keeping liquid hot for 12 hours or cold for 24, cute (the cap has “Change your Life” etched into the wood), but by giving one gift you’re really giving two. 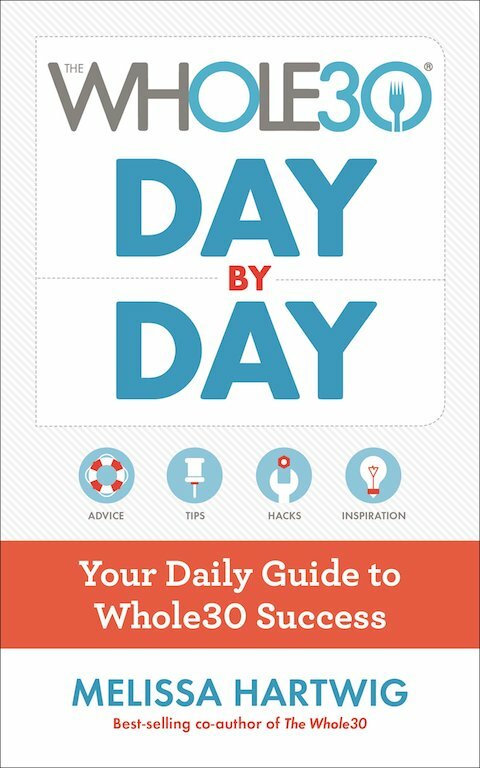 I’ve purchased two now (one for me, and one as a gift to my Whole30 friend!) and having this water bottle with me just reminds me of my healthy habits, goals and how far I’ve come through changing my life with real food and the Whole30. 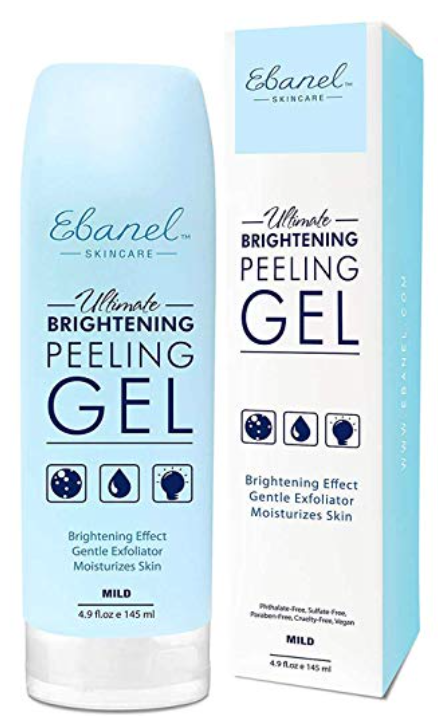 I’m not into beauty products whatsoever, but I love this face exfoliator, so that’s saying a lot. It would make a great stocking stuffer gift that will leave their skin silky soft, hydrated and healthy looking. I love this so much and have now gifted it to two people. 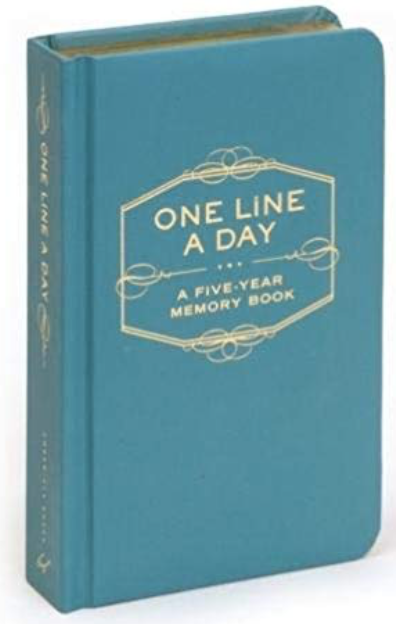 It has space for them to jot down a few sentences every day of what happened that day for five years. The best part? Each date lets them record all five entries on the same page, so they can see what they were doing the past years on each day and the changes in their life each year! 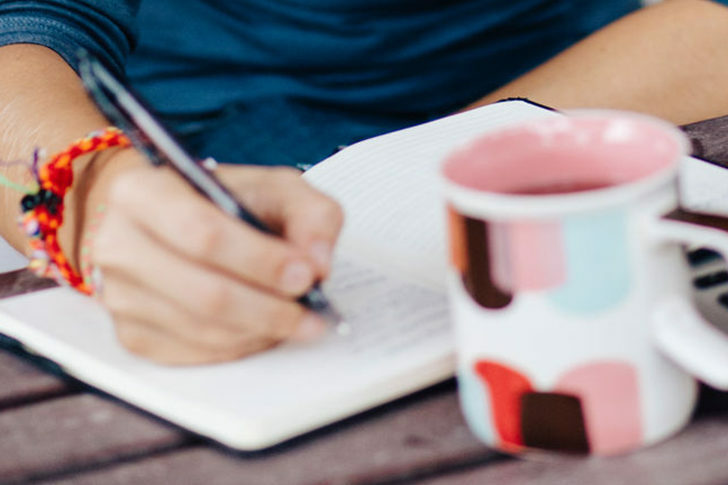 Many of us can’t keep to writing a “journal”, or have the time, so this memory book is a quick, meaningful and fun way to do it. I love this set so much I’ve gifted it to both my best friend and my MIL. It’s such a great budget friendly gift (16 bucks) that seems more spendy but also really thoughtful. WIN. My aunts are getting it this year, but don’t tell them. 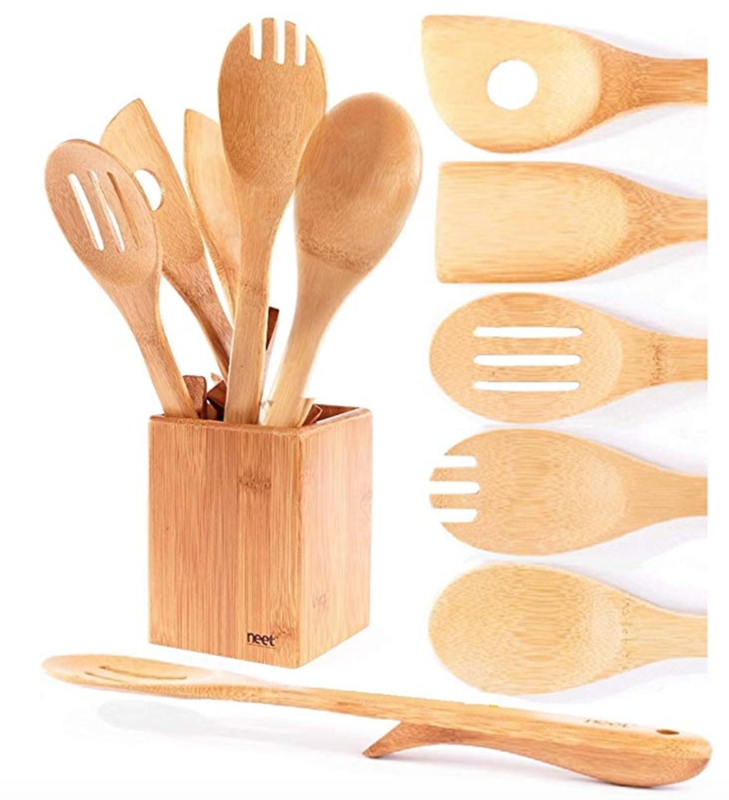 What’s great about them is that they’re handmade out of 100% organic bamboo, which is stronger and longer lasting than all other natural wood – making these utensils pretty durable (and biodegradable). They also don’t leave any scratches on my pots and pans. They handle high heat well, are stain resistant, and are made without chemicals so you don’t have to ever worry about BPA, rusting or toxic materials in regular plastic or metal utensils. 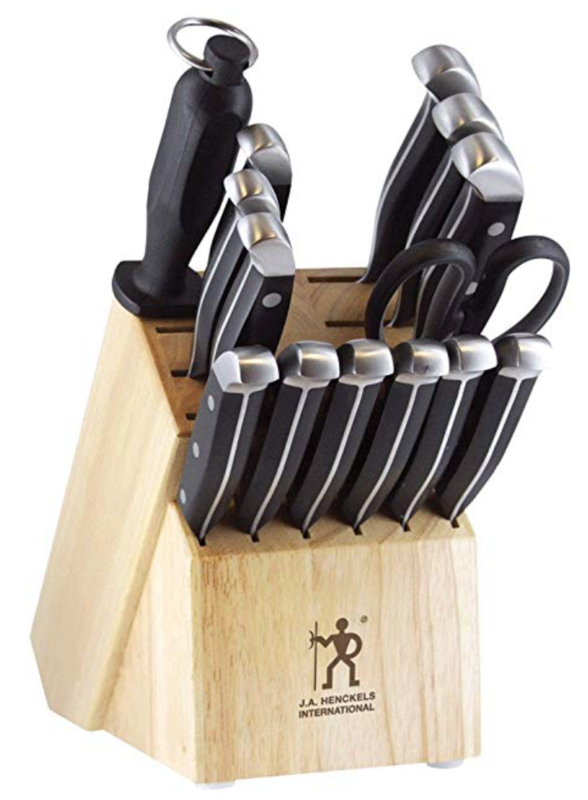 They look good in any kitchen with the holder it comes with, and there’s a lifetime warranty. So, for $16, everyone is winning in my humble opinion. Call me nerdy, but I just think it’s really awesome that they’re made with bamboo. Bamboo is one of the most renewable resources in the world and grows 35 inches per day. So when it’s harvested, they don’t take the whole plant (unlike when part of a tree is harvested, the whole tree dies). The bamboo continually replenishes itself and doesn’t require replanting after parts of the shoots are harvested. It just keeps on keepin’ on! They also have a beautiful 18 inch butcher block ($59.95) which I gave my dad for his birthday but would make a great Christmas or even wedding gift. It’s thick and heavy, like really heavy, so it’s doesn’t move around while cutting, and my dad loves using it as a meat and cheese tray for entertaining too. 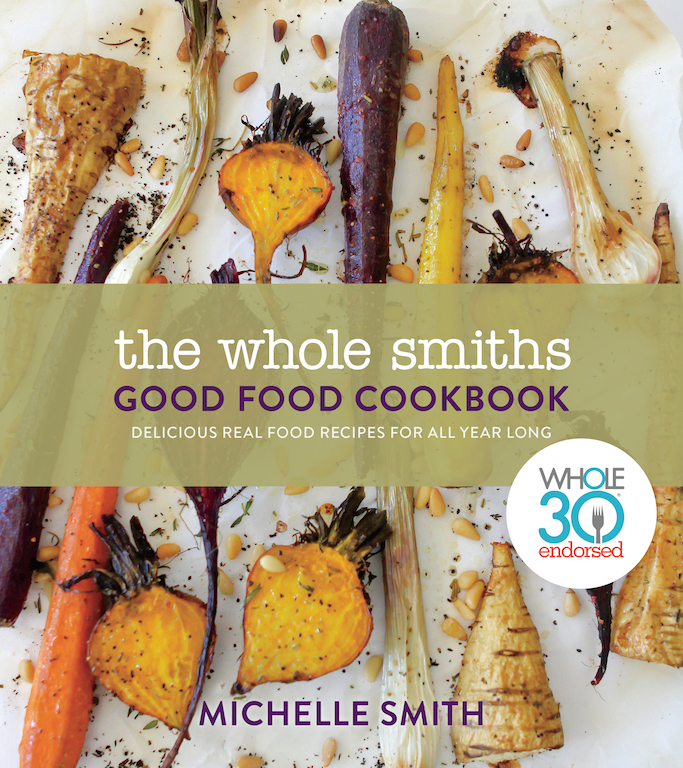 This is a really great gift for pretty much anyone who likes to cook too, not just someone who’s environmentally aware. I LOVE mine, and it’s saved me a ton of money in buying herbs (organic or otherwise) from the store in plastic packages and tossing them out. These pots mean you’re only cutting off what you need for a recipe, and you always have organic herbs available and fresh! Especially because I live in a state that’s cold 7 months of the year, having this indoor herb set means I don’t have to replant them, or go without herbs after summer is over or because I’m just not a great gardener. Plus the gift set is really cute. I can’t say enough good things about it. I love, love this glass tumbler. I have it in both grey and teal. I’ve been doing away with my plastic water bottles, but also love keeping cute water bottles/tumblers around so I remember to hydrate once in a while. Great for, well, everyone who drinks water. 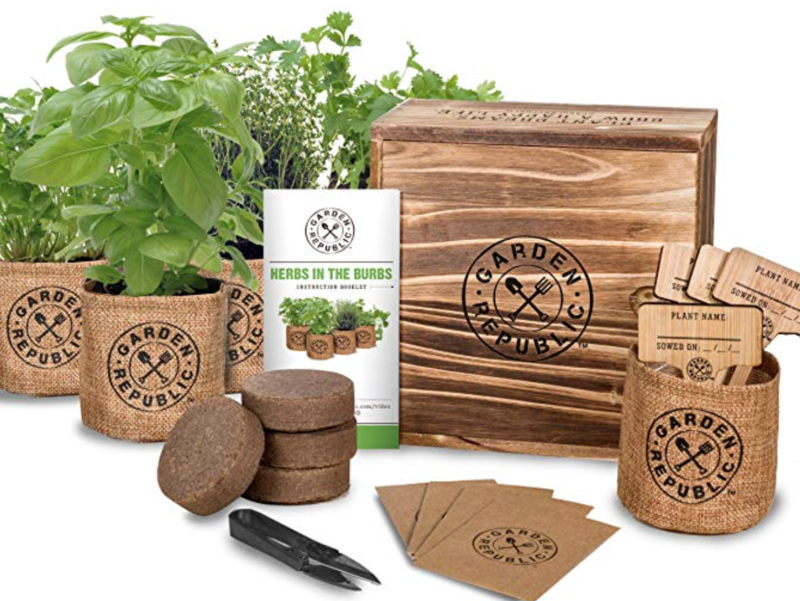 These are great eco friendly gift ideas for under 10 bucks! 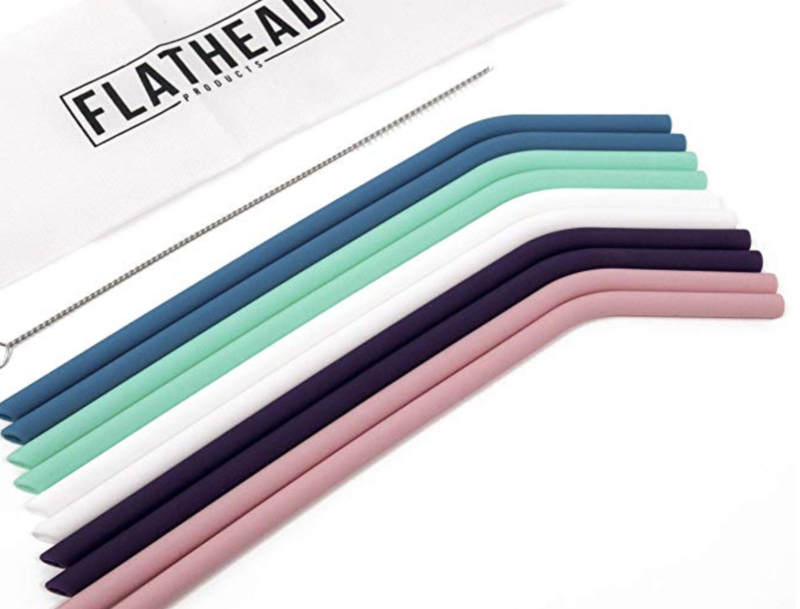 I’ve ordered these straws ($7.99 on sale, $11 normally) twice now, never had any of them break, but I just really love them. I’ve tried the metal straws but don’t enjoy the way those feel on my teeth. Plus, I never can tell if they’re *totally* clean. These ones are a bit wider than normal plastic straws, making them great for smoothies or blended coffee drinks too. They come in a set of 8, and includes two cleaners too. The extra wide straws ($6.99) might be a great add on for a few bucks if your person really loves smoothies or protein drinks and being eco-friendly. I also have these silicone straws (10 straws, $8.95) that I love to use for when I’m out of the house, traveling or throwing in a bag for when I’m out and about. 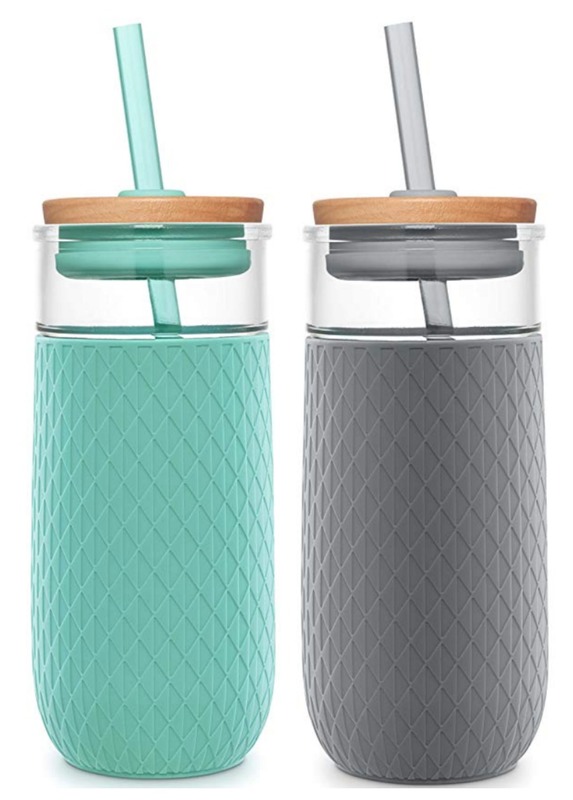 I love these ones because both their pretty pastel colors, and because they fit all of my different sized tumblers no problem. I’ve gotten this brighter colored set of 12 ($10.59) for my friend with young kids if you want something more colorful! 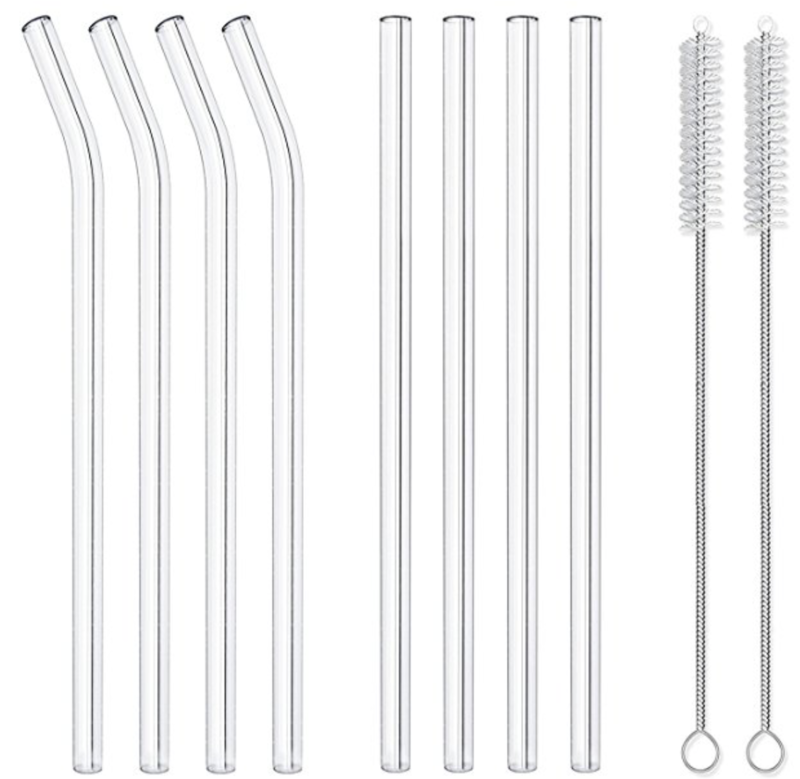 And if metal is more your thing or you don’t want to worry about little kids and glass, these metal straws are the ones I have that are good quality (set of 8, $7.99). 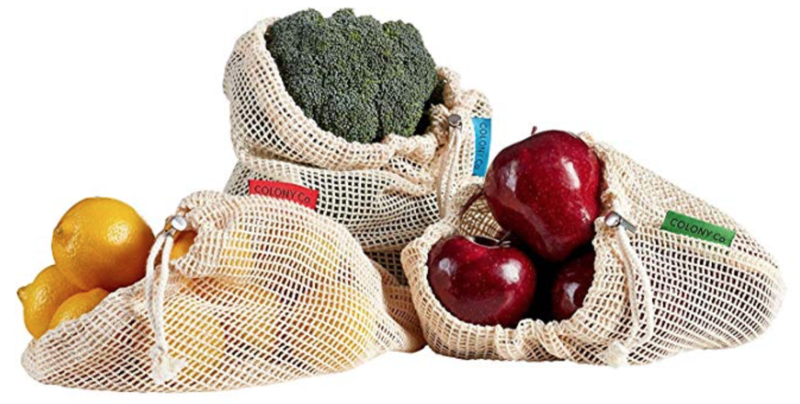 These reusable natural cotton bags come in a set of 9 (3 of each small, medium, and large), are machine washable and a great gift idea for anyone wanting to cut down on plastic use, loves going to farmer’s markets, or just buys a crap ton of produce (hello, Whole30!). They also come in really handy for keeping things together while traveling, both by plane or car, for beach outings, and about a million other things. My friend even uses one to keep crayons and toys for her kids in the car to easily grab when going into a restaurant! They’re double stitched and pretty durable. Sometimes experiences and time together is the most thoughtful, meaningful thing you can give. After all, our time is our most valuable currency. And what a freakin’ gift it is to have time to give. Not only is it good for reducing the accumulation of stuff that happens in our homes, but memories and connection is good for your relationships, and just good for the soul. And that’s a wrap! No pun intended. Now hop offline, put on some Bing Crosby Christmas and enjoy this season with your people.